Time to vote out the windpushers! 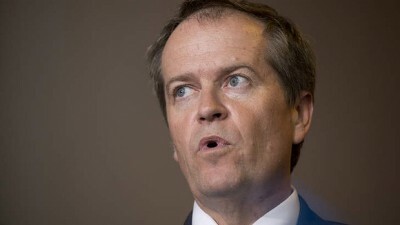 Electricity Bill Shorten: Existential Threat to Workers & the Poor. As Australians contemplate which box to tick in this coming Saturday’s Federal election, STT thinks it’s time to pause and consider the potential consequences of those actions. Once upon a time, the Australian Labor Party could rightly call itself “the workers’ party”. The ALP had its beginnings during a shearers’ strike in the 1890s and – as myth and legend has it – was born in the shade of a ghost gum at Barcaldine in western Queensland in 1891. The Labor Party was, thereafter, seen as the champion of the worker; and its shady birthplace earned the tagline of the “Tree of Knowledge”.